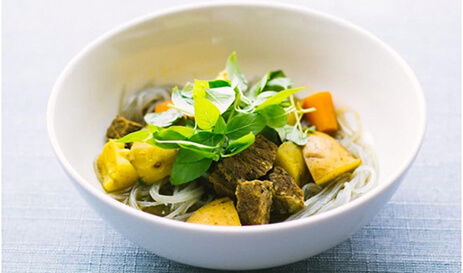 Seek reference from any Australian about Melbourne catering company, and you will find three out of four people citing their experience with Big Flavours for our professional catering services in Melbourne. This comes as a surprise to many considering that there are numerous catering companies in Melbourne that gloat about being counted among the most profitable catering companies in Victoria. To get an authentic feel of Melbourne’s food culture, you must visit its myriad restaurants and bistros for its multifarious range of cuisines and heterogeneous mix of traditional and modern dishes. We lend the same experience through its catering services in Melbourne while ensuring that the food served is in sync with the dietary requirements of every guest. 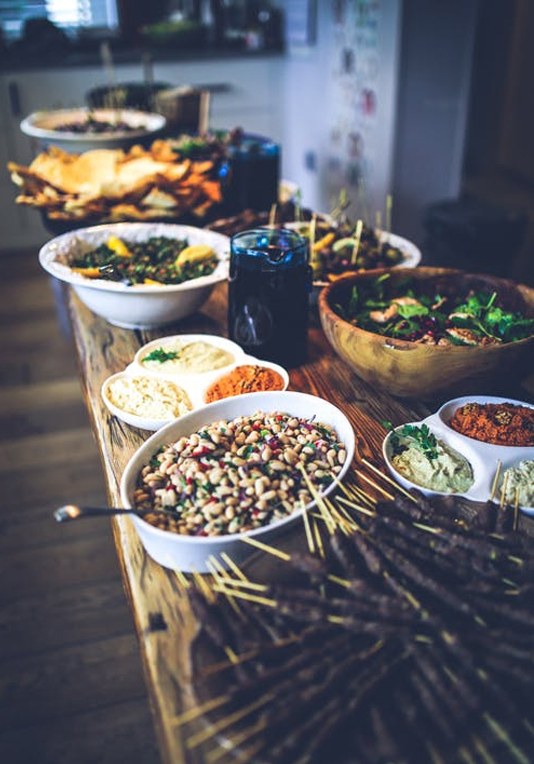 Party Food catering in Melbourne is more about arranging and putting together an all-embracing mix of dishes inspired by both Australian culture and people coming here from all across the world. This explains why we employ cooks from every continent in addition to chefs from the Australian mainland. We do not seek pleasure in being labeled as average or good, rather we love to be appreciated as the best party food catering in Melbourne. We have not limited our assortment to only the classic recipes around the world or only local beverages available. In fact, our dishes match every event including birthday celebrations, cocktail get togethers, dinner parties, engagement festivities, marriage revelry, corporate events or simply kitty parties by women who love to party. Talk about our finger food catering in Melbourne, our range of finger foods outnumber the varieties that are traditionally served. This is because our fresh and invigorating array of finger foods including cheese plates, stuffed mushrooms, small-sized meat balls, spring rolls, miniature sandwiches and many others cooked innovatively with a hint of Asian touch for those who love to savour the flavour and aroma of various spices. However, we ensure that we do not go overboard with taste that may play havoc with the food’s nutritional value. Our chefs do not compromise with taste or food value and that explains why our staff devotes additional hours of hard work to perfect all the elements inherent to successful food catering. 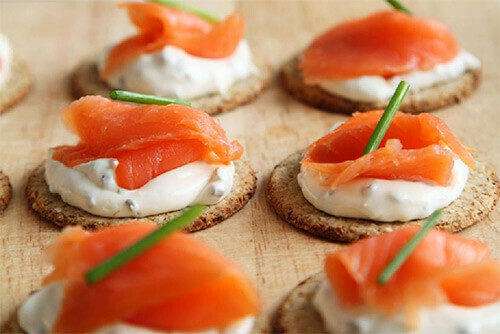 Try our finger food catering in Melbourne that fits every cocktail party or occasion to match your mood. Our clients in Melbourne appreciate our “Value for Money” services not only because of the awesome and incredible food we serve, the delightful beverages that their guests enjoy or the sheer professionalism that our guests exhibit, but also because of our extraordinary services. 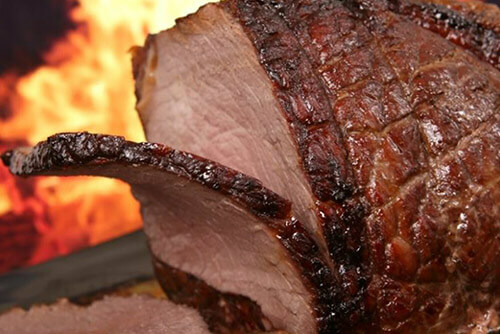 If you are looking to hire our food catering services, you may call us now for more details.